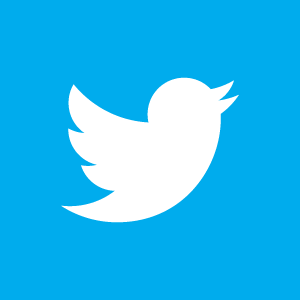 During tonight’s Twitter discussion, we discussed the 140 character limit and whether or not we might try a different platform for next week’s discussion. I put a quick poll out there and the majority voted to try Google+. I have created a community page for the course and invited those of you who are already signed up to Google+ to join it. 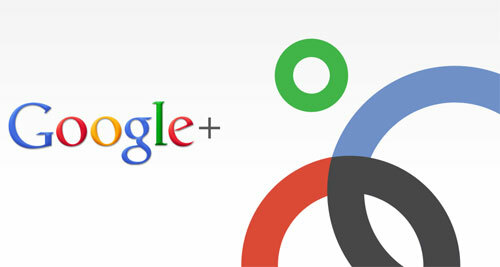 Those of you who are not signed up to Google+ will have also received an email explaining what you need to do. Google+ has no character limit and works more like a forum. It will be interesting to see if this aids the quality of the weekly discussion or hinders it. I will discuss this more during Monday’s lecture. In the meantime, get signed up and join the #crit101 community.